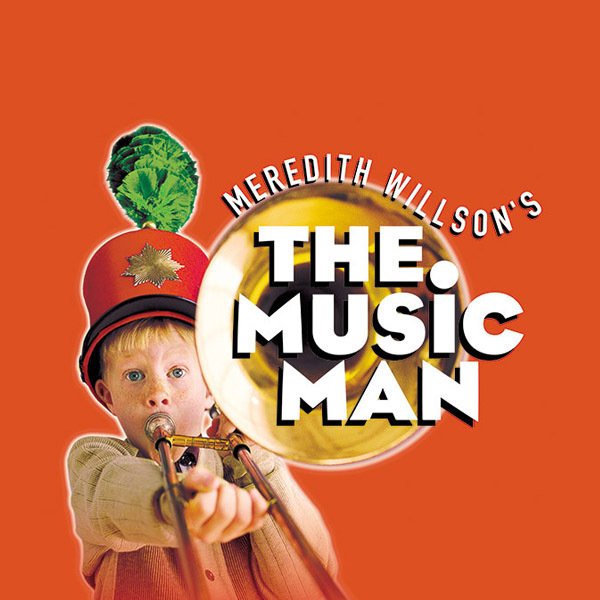 Meredith Willson’s ageless TONY® Award winning musical comedy, The Music Man, is back by popular demand! The trouble in 1912 River City, Iowa begins with con artist and salesman “Professor” Harold Hill, who appears in town to warn the citizens that the new pool table will corrupt their youth. His scheme is to organize, and profit from, a Boy’s Band with instruments and uniforms, despite his lack of musical experience. Recommended for ages 5 and older. ASL-Interpreted performance at 2pm on Saturday, May 14, 2016. Book by Meredith Willson. Music and lyrics by Meredith Willson. Based on a story by Meredith Willson and Franklin Lacey. Meredith Willson’s “The Music Man” is presented through special arrangement with Music Theatre International (MTI). All authorized performance materials are also supplied by MTI. 421 West 54th Street, New York, NY 10019. Phone: 212-541-4684. Fax: 212-397-4684. www.MTIShows.com. Production sponsored in part by CaliBamboo, the City of San Diego Commission for Arts and Culture, the City of San Diego Park and Recreation Department, and the County of San Diego.